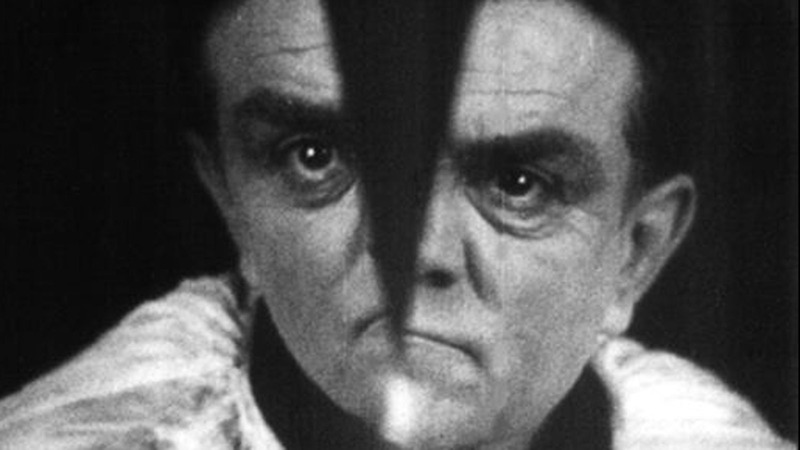 Widely recognised as the first surrealist film, The Seashell and the Clergyman (1928) is a complex, controversial and multi-layered film directed by Germaine Dulac, from an original scenario by Antonin Artaud. The BBFC famously banned the film stating “If there is a meaning, it is doubtless objectionable”. In The Nursery’s new score sonically reinterprets the inherent symbolism of the film, utilising sound design and experimental recording approaches. It will be presented live along with a supporting programme of 3 more films directed by Germaine Dulac – Disque 957 (1928), Thèmes et Variations (1928) & Arabesque (1929). Premiere and live screenings to be announced soon.